There are lots of resources for parents or students looking for college admission information online. 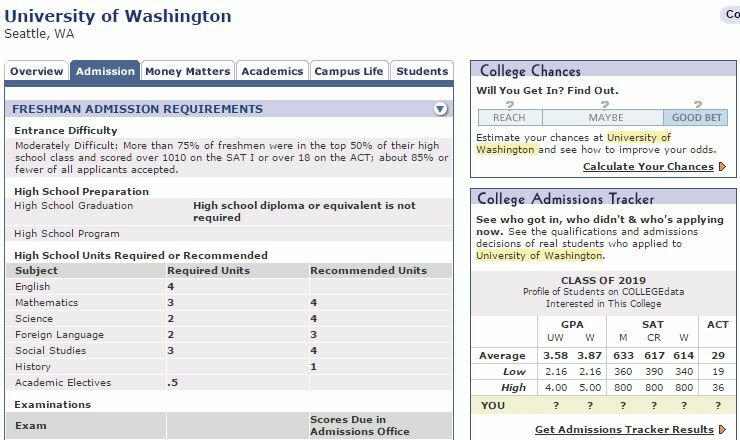 The admission website for the specific college that the student want to apply to or attend is always the most accurate and relevant, but sometimes we need more information or comparisons. This is when these top four websites come in handy. College Results is a website with thousands of profiles on colleges. 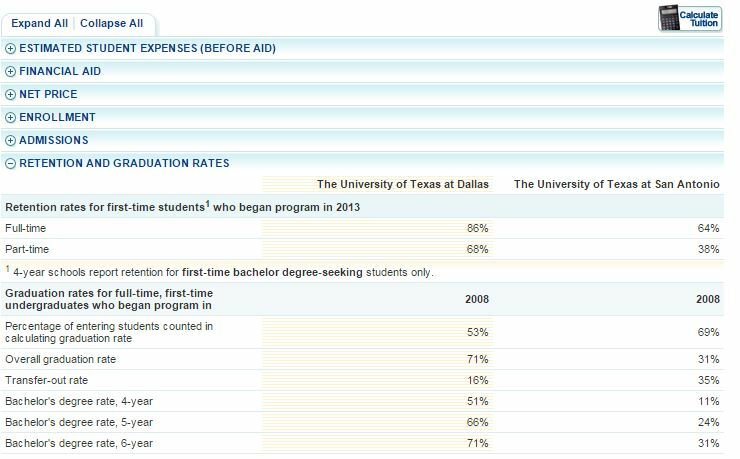 It lets users enter specific colleges to compare graduation rate, average GPA, median SAT, tuition, and student body size. College Data has resources for college matching, admissions trackers, net price and EFC calculators, and lots of articles to educate students and parents. The National Center for Education Statistics runs College Navigator which allows users to search for colleges based on state, major, tuition, SAT scores, and more. It’s a great tool for finding colleges that offer a specific major that a student might be interested in. In the search results, students can add colleges to their ‘favorites’ for easy comparison. 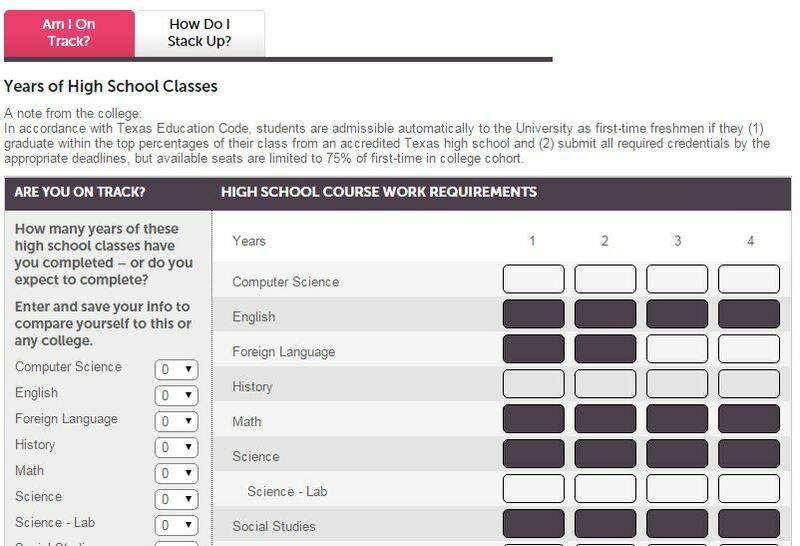 College Board’s Big Future has a database of more than 3,000 colleges, where readers can see college information, such as deadlines, graduation rates, and average financial aid packages, along with scholarship and career searches. Their Academic Tracker lets students compare college requirements with their own high school curriculum.